Re| Is the business card dead? 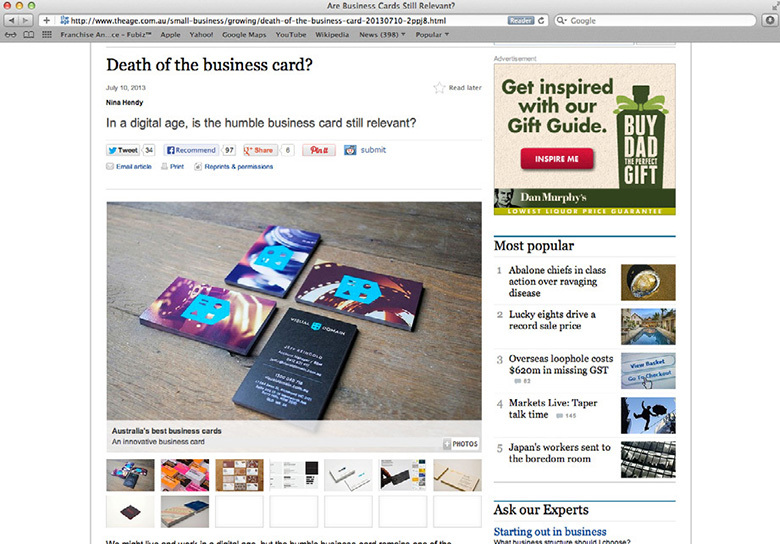 A couple of moons ago our Creative Director Jason Little featured in a Sydney Morning Herald article on the humble business card. 'Death of the business card?' discussed the relevance of the 90 x 55mm card (if you are Australian) and how the tactility and quality of message on the card could ultimately help with a positive first impression. Alongside the article is a best-in-class business card gallery featuring some of the best examples in Australia. 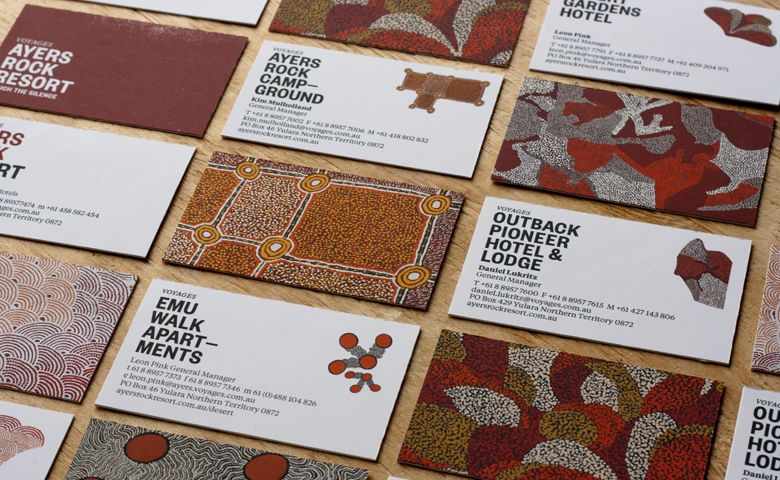 Our work for Steve Li, Ayers Rock, Igniting Change, Flux and our own personal cards were all featured. How lovely! Jason's full interview is below. Q: Are business cards still important in the modern business environment? Why/why not? A: Business has changed, and with it so has the relevance of the humble business card. These days we do a great deal of online networking, however face-to face networking is still critical in making a deeper connection. Business cards may seem like a corporate throwback to the eighties, and let’s face it – our smartphones are a lot better at storing people’s details, however, there’s still value in the old 85mm x 555 piece of card. 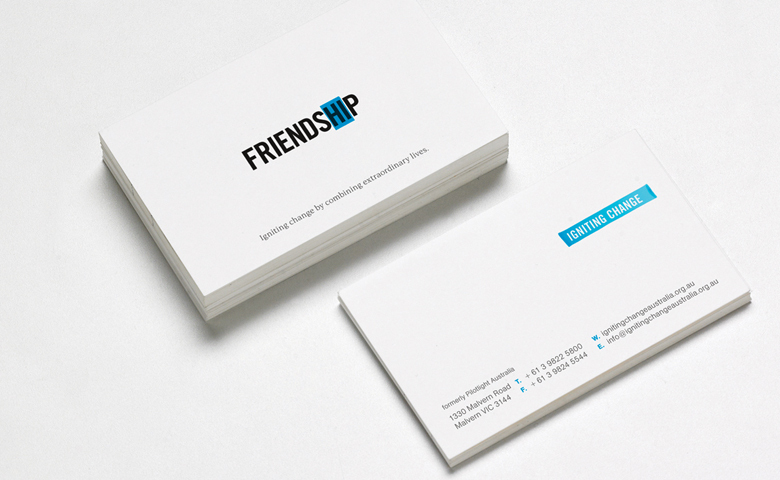 It may not be the same as in American Psycho, but your business card can say a lot about you. “Look at that subtle off-white colouring. The tasteful thickness of it. Oh my God, it even has a watermark” No longer is it enough to just have your logo and contact details. It should be a statement of who you are and what your company or organisation stands for. And how about a little personalisation for the individual too? So think idea first, and the message you want to communicate, and then maybe use printing and paperstock to help deliver that message. Having a nice idea or a clever bit of writing will make more of an impact than an embossed logo. Q: What are essential to include on a modern card, and what elements are no longer so important? A: All the basic contact info should be there. In the past people didn’t like their mobile number to be on it, so that their personal lives don’t get ruined by business interrupting it. So much for that dream. If most of our business is conducted whilst we’re on the go, then best to make it easier for people to contact you. And if you’re on twitter, put that on too. Most of all, make sure the critical information is easy to read – like your name, email and phone number. If it’s difficult to decipher or find this, then why bother in the first place.